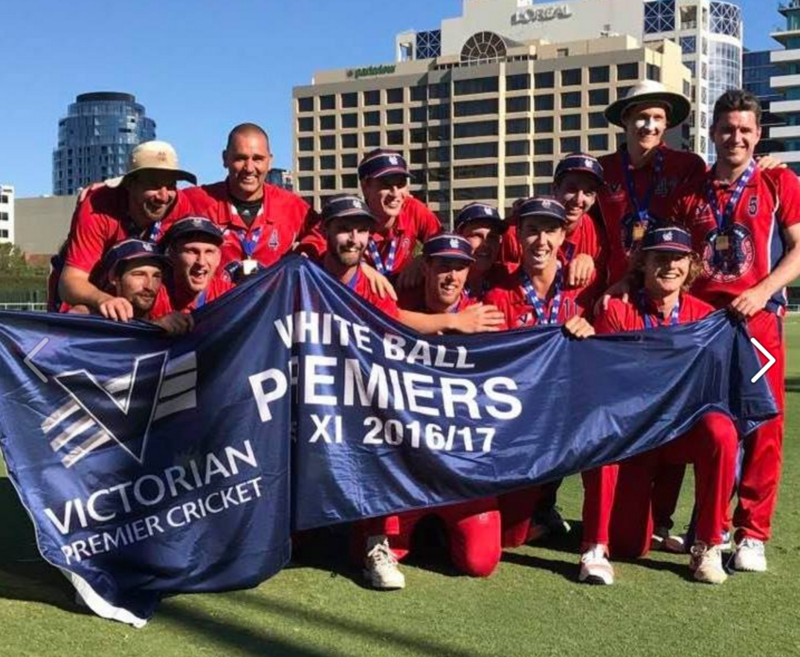 In this article, our mentor, Andrew Walton, discusses the importance of having a plan going into finals and shares the successful plan he devised when head coach of Melbourne CC. 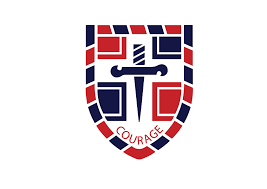 Cricket Mentoring has partnered with Kent Street Senior High School to assist them in developing the students in their cricket program. 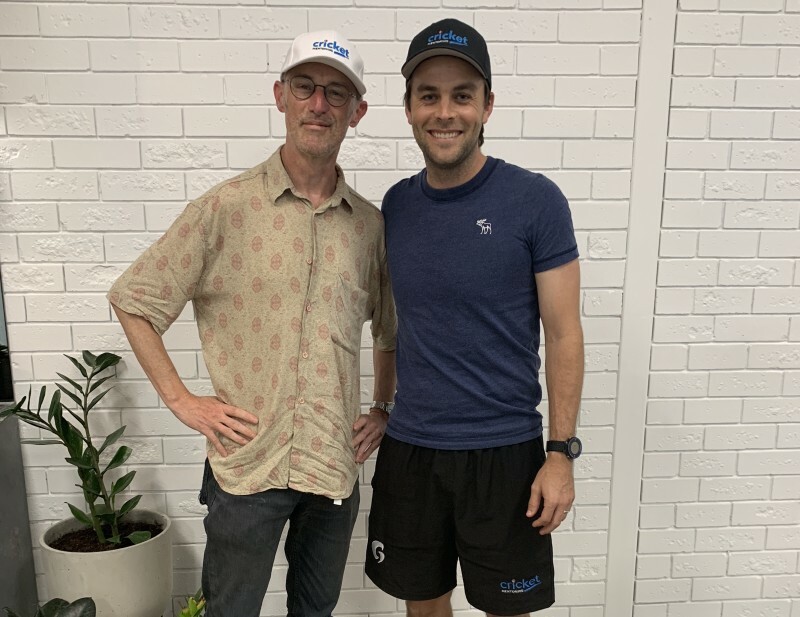 Our mentor Blake Reed was a part of the victorious Melville CC in the WACA Premier T20 competition which meant he annd his teammates travelled to Adelaide to compete in the inaugural Cricket Australia Premier T20 Competition. In this episode, we discuss Gideon's journey as a cricketer himself and now a cricket writer/ historian/ journalist.